A reality that is located a few minutes from Rome and that holds an immense treasure from the architectural beauties point of view: so could be called Tivoli, the old Tibur (as the ancient Romans defined it) in addition, the supreme Virgil called ‘Superbum’ in the Aeneid VII book. Today’s Tivoli is a reality made of landscapes immersed in greenery and natural beauties. 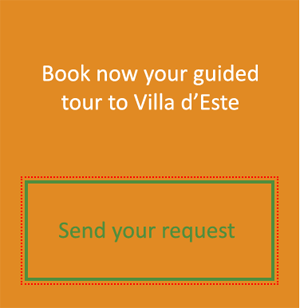 Is a location of enchanted places in which there are impressive works of edification: above all the 3 villas of Tivoli, ie Villa d’Este, Villa Adriana and Villa Gregoriana (the first two UNESCO World Heritage, the third FAI asset, Fund for the Italian Environment). 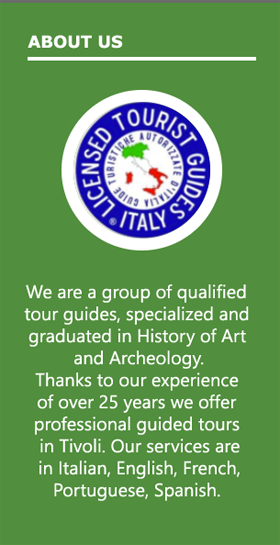 A panorama that in the past inspired poets, writers, musicians and that was included in the famous Grand Tour, a journey that was undertaken in the Renaissance to learn about history, art and literature in order to have a contact with rich territories of beauties of various kinds. Tivoli is still today like a treasure chest that preserves much of that beauty and that, not surprisingly, is one of the most popular destinations for millions of tourists for its strategic proximity to Rome. What to see in Tivoli? There is a huge amount of choices to do. It seems almost impossible that a small, little-extended town may contain many beauties. 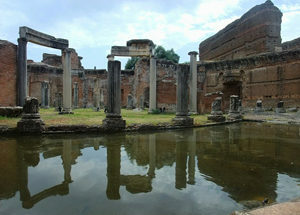 Besides of the three famous villas around the world, Villa Adriana, Villa d’Este and Villa Gregoriana, there are several other tourist sites of strong appeal: the city historical center is a place of great attraction. Among other places we mention the amphitheater of Bleso, the Sanctuary of Ercole Vincitore, the well-known Tivoli’s Baths famous throughout the globe for their beneficial properties. But taking a guided tour in Tivoli also means getting lost in the surrounding countryside, in the wonderful landscapes of the Roman countryside. For its dreamy scenarios, a lot of couples choose to get married in Tivoli. The ancient Tibur is also a place where important enogastronomic traditions are amassed. Paths that unwind between ancient customs and commingling with other realities. We are in Italy, by definition the cradle of eating and drinking well; and, of course, Tivoli is not an exception. In these locations there is a strong peasant and popular mix which leads to the enhancement of typical products: in particular, Tivoli’s pizzutello grapes and extra virgin olive oil. These are the products to try absolutely when you decide to eat in Tivoli. A simple but at the same time skilful kitchen that uses above all highly selected genuine ingredients. This is also Tivoli: and in our tours is possible to come into contact with local food and wine traditions.